I always tell people that one of the best ways to learn is by listening to those who have reached the top of their game and achieved the things that you dream about. Next, it is about following that advice and taking action on what they say. 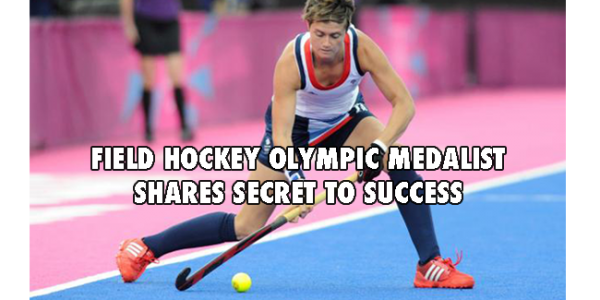 So, I decided to do an exclusive video interview with a London 2012 Field Hockey Olympic medalist who shares her secret to her success and what it really takes to reach the top of your game. 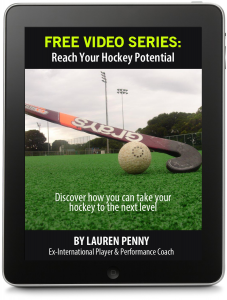 In the video Sally Walton shares what she thinks separates the top field hockey players and what gives them the winning edge. She also shares how her toughest challenge has helped her and inspired her to reach the Olympics and win a medal. 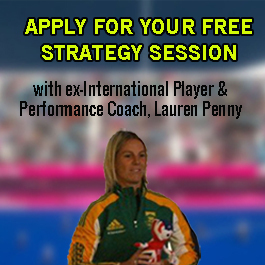 It was great to hear that what helped Sally also helped me – and is now what I teach others.. so if you need help particularly with the mental or physical aspects of hockey, then reach out to me by requesting a free consultation so that I can understand more about how I can help you to reach your potential and take your game to the next level.